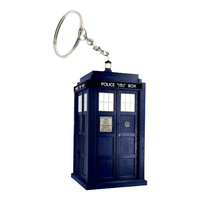 Doctor Who - Tardis Light Up Keychain | The Doctor's beloved Tardis, there's just no comparison! 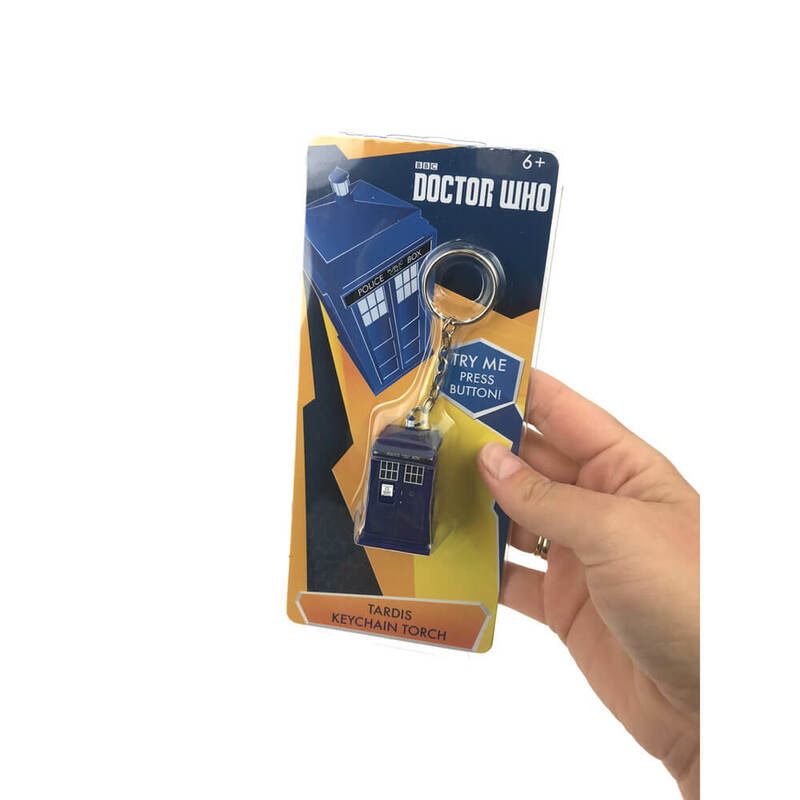 Don't let your Tardis out of sight! Celebrate the iconic BBC television series with a keychain of your favourite character! The Tardis Telephone Booth is one of the most recognisable Doctor Who characters in the show to date and remains as one of the more enjoyable too. What a great gift to spoil your loved ones! The miniature Tardis Keychain doubles as a flashlight or torch at the click of a button. 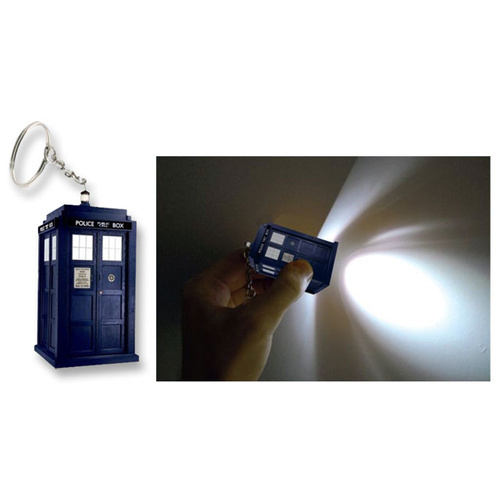 Simply attach it to your keychain and use it to light your way using the white LED in the base. But beware of Daleks! As you know, the Tardis teleports the Doctor through time and space. So clip it to your keys and get ready! 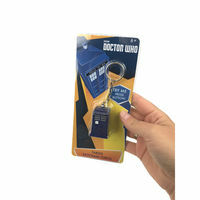 I have a husband who is a mad dr. who fan, and nowhere before have I ever seen this item. I was very quick to purchase, and the staff at Cool Things have been such a wonderful help to me in getting it organised and sending for a special event, which I hope is a new house door set up that we hope to move in to... highly recommend and would give 100% in the email and web set up.